Breakfast just got real for sausage lovers! 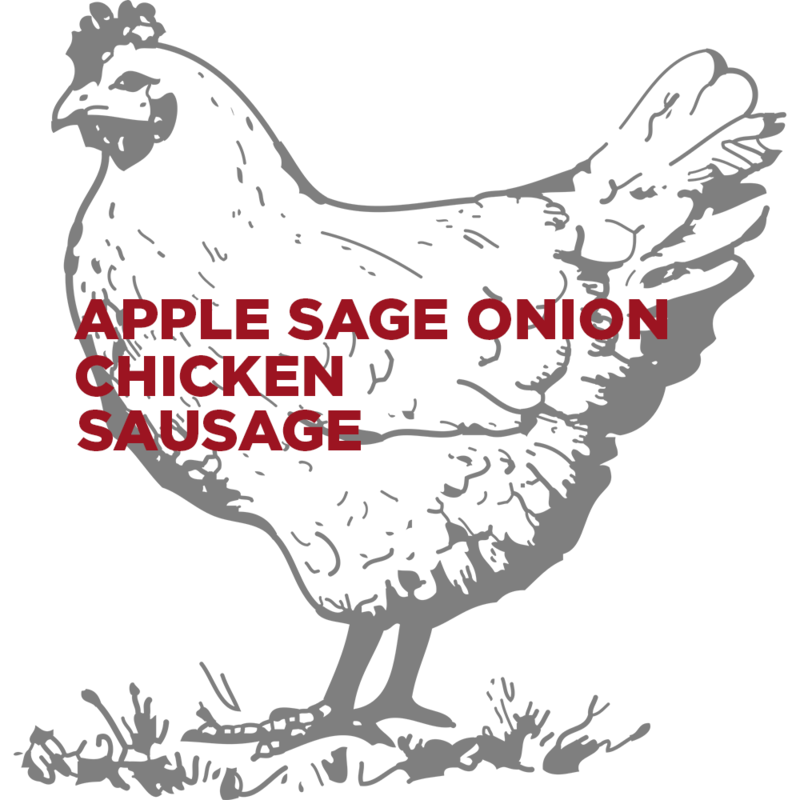 Pasture-raised chicken blended with fresh sage, grannysmith apple and sweet onions. Patty it up and grill it off to make breakfast a special event! 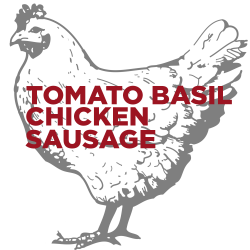 Our chicken is raised at pasture with no antibiotics or hormones. 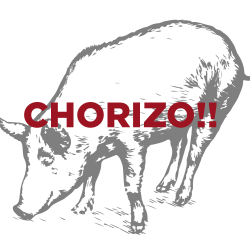 Thanks Gunthorp Farms! 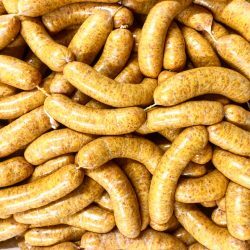 Apple Sage Onion Chicken Breakfast Sausage comes un-cased (bulk) in 1 LB packages.